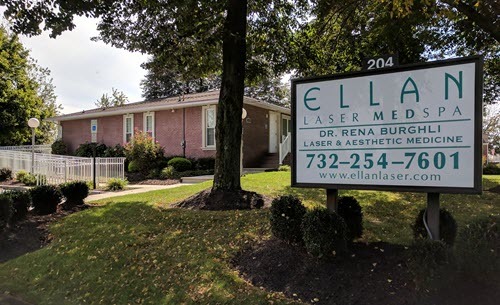 Ellan Laser MedSpa is a state-of-the-art medical spa providing quality cosmetic and medical laser procedures at affordable prices. Our facility has the best and latest laser technology available today. Everything we do is focused on your comfort and superior experience. All procedures are performed by our Medical Director, Dr. Rena Burghli. Dr. Burghli uses her expertise to develop the treatment plan that is best for you. Since Dr. Burghli had laser procedures herself, she understands what women are looking for and what is important to them. You don't have to compromise your treatment by being treated by a technician instead of the male doctor...and you don't have to be uncomfortable being treated by a male doctor who does not understand a woman's concerns. We are also pleased to offer no-interest financing that can fit any budget. Contact Ellan Laser MedSpa for a free consultation today! 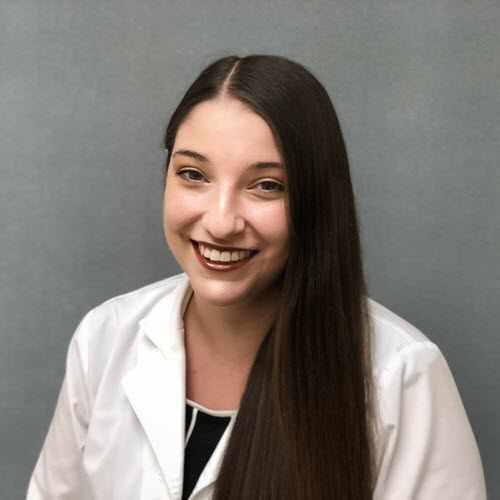 Dr. Burghli completed her medical training at The Chicago College of Osteopathic Medicine and her residency at UMDNJ. She specializes in Aesthetic Medicine and Non-Invasive Laser Surgery. She has extensive training in the latest laser technology and is certified by The American Board of Laser Surgery. She is also an active member of the American Society for Laser Medicine and Surgery. Her experience and training allow her to formulate a personalized treatment plan to achieve the best results for her patients. A native of Old Bridge, NJ, Dr. Burghli is licensed in Medicine & Surgery by the State of NJ Board of Medical Examiners. Dr. Burghli is an active member of the American Medical Association and the American College of Physicians. Dr. Burghli is assisted by the best and most informative staff. They can assist you in answering your questions and booking your appointments. They are also on hand to assist you before, during and after your procedure. Our dedicated staff has one goal in mind: providing you the best quality service in a courteous and professional manner. 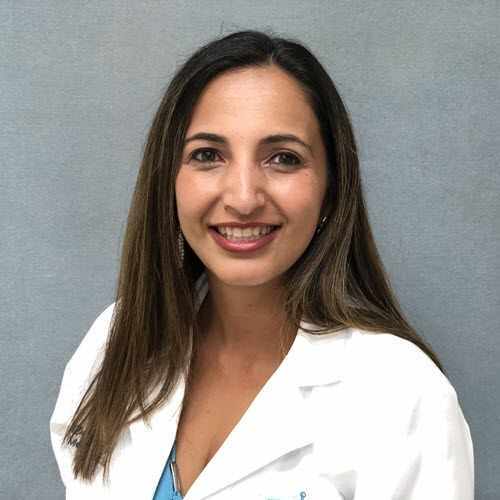 Dr. Burghli completed her medical training at The Chicago College of Osteopathic Medicine and her residency at UMDNJ. 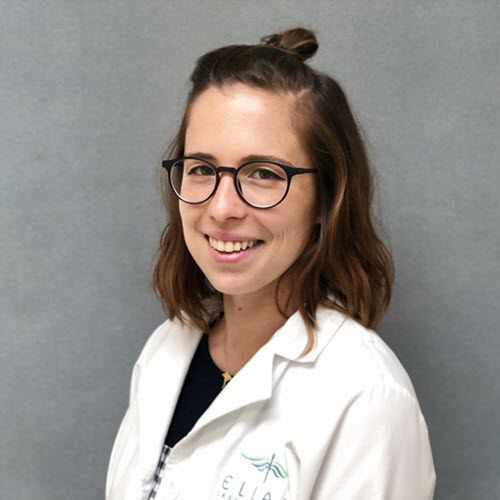 Lea Mosher is the office manager at Ellan Laser MedSpa. 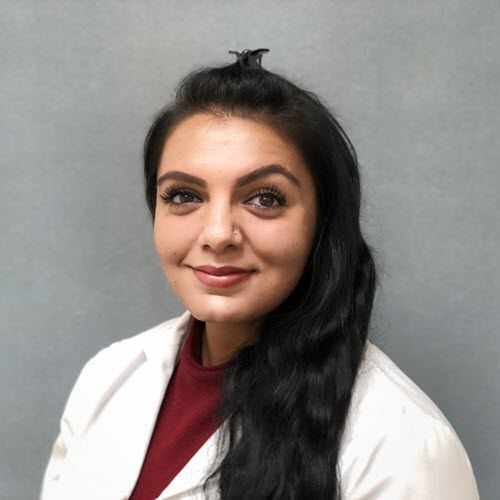 Sheena Daswani is the medical assistant at Ellan Laser MedSpa. Sima Kurepa is the Medical Assistant at Ellan Laser MedSpa.